When you establish a startup, you hope it will offer a return that will allow you to live the lifestyle you want. However, there are times when you’re making sales but you aren’t making a profit. This can be disheartening and perplexing. Here are some of the more common reasons why your small business cash flow might not be as you expected. Here we discuss some advice on how to make a profit, even if you’re making lots of sales. When buying resources for your business, whether it’s office stationery or materials to make products, the more you buy the better the deal you will get. The lower you can get per unit costs for any supplies, the more money you can make per sale. Buying equipment is often the first thing new business owners do. They want to own the assets to ensure there’s value in the business. However, the investment costs of buying new equipment can be high, so you might be better off leasing in the early stages. You should at least try vehicle leasing as it allows you to maintain a professional, modern look without having to buy a new car every two to three years. When you’ve taken finance from the bank to fund the startup, you’ll have to make monthly payments. If you’ve not included these in your costings or product prices, then they can be a significant drain on your monthly profit margins. You might want to look at some alternative financing options. Whenever you sell something, there are going to be costs. Sometimes, it can be easy to miss a cost because it’s so mundane that you spend it automatically. To avoid this, always do a dry run of selling a product or service, and write down every action and what the costs are. Then you can get a clear picture of every cost and analyse the data. Whether it’s the lease on your premises or the cost for supplies/deliveries, the less you pay, the more profit you’ll make. Don’t immediately accept the price you’re given by the supplier, as you can always negotiate better rates. Go to other suppliers and find out what they’ll be willing to offer you; you can always quote what others are offering to your current suppliers, to encourage them to lower their prices. Selling products isn’t enough in business; you need to be making a profit from those sales. 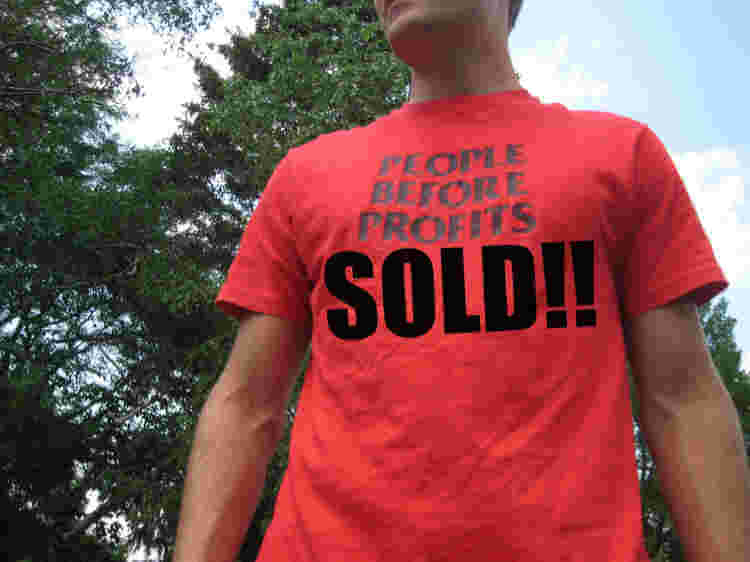 If you’re making sales, but not profit, then you need to switch tactics. It could be as simple as changing financing sources or leasing equipment instead of buying. Contact us to find out about your options. Would you like some help with your cash flow? We can help provide funding for purchases and business growth so you can protect your cash flow – please get in touch if you’d like to discuss this with us. Find out more about our services on our invoice finance page.